For the last few weeks, actor Josh Gad (Frozen, Beauty and the Beast) has been relentlessly pestering his Murder on the Orient Express co-star Daisy Ridley for spoilers from the upcoming Star Wars: The Last Jedi, even at one point bringing Dame Judi Dench into the mix. 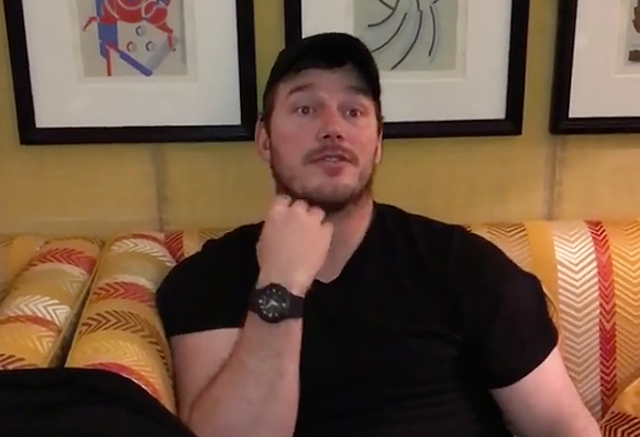 Now, in a new Instagram post, Gad has gone all out to assemble a cadre of superstars including Chris Pratt and more to get the info out of her. Check out the new Last Jedi spoilers video below (wait until you see the last celeb!) as well as the previous three! All your Star Wars: The Last Jedi questions will be answered when the movie opens on December 15, 2017.